You’ve all heard it over and over again – Making Tax Digital is coming, and the first digital filing deadline for VAT in the UK is approaching fast. To help prepare, we’ve now completed three successful VAT returns using the beta version of Xero’s Making Tax Digital for VAT functionality. Plenty of firms are grappling with the forces of digital disruption to ensure their clients are up to date. It’s an interesting time, but it doesn’t have to be a challenging one. In fact, if you play your cards right, it could be the making of the future success of your firm. At Xero, we want the advent of MTD for VAT to be an opportunity to get more time, help more clients, and increase revenue. 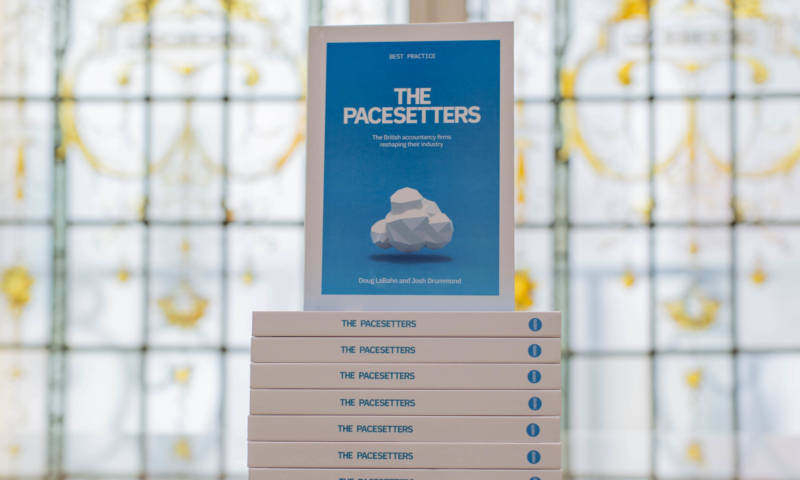 We’re very pleased to announce the very first Xero book, The Pacesetters. This book offers insight from some of the UK’s progressive accounting firms. It also draws from Xero research which suggests online accounting firms run more efficiently and experience better growth. The book looks at how these firms got ready for MTD, transformed their businesses, found more time, and thrilled clients with online accounting – and how you can do it too. It’s told in their own words, with in-depth case studies, interviews, best practice, and deep dives into Xero statistics to pair evidence with anecdote. Every story is paired with action items drawn from real experience, to help you take your own firm on its own cloud journey, find efficiencies and build success right from the start. The Pacesetters and The Pacesetters: Advisory are now available on Kindle and in paperback. Plus you can read book extracts to get an insight into how cloud accounting can make your business more efficient and more profitable. See The Pacesetter series for details. At Xero, we’re committed to helping small businesses and practices with MTD: we’ll provide the right software, with the right VAT functionalities to make the transition as smooth and as seamless as possible. Xero is listed on HMRC’s list of software suppliers supporting Making Tax Digital for VAT. If you need help with your preparations, get in touch to see how we can help your business.